Opening Up: Life at First Place. Read current and past issues of our newsletter. At our first press conference earlier this month, First Place AZ, state leaders and The Precisionists, Inc. announced a landmark jobs initiative called the Phoenix Precision Project, with the goal of creating 500 new Arizona jobs for adults with autism over the next three to five years. 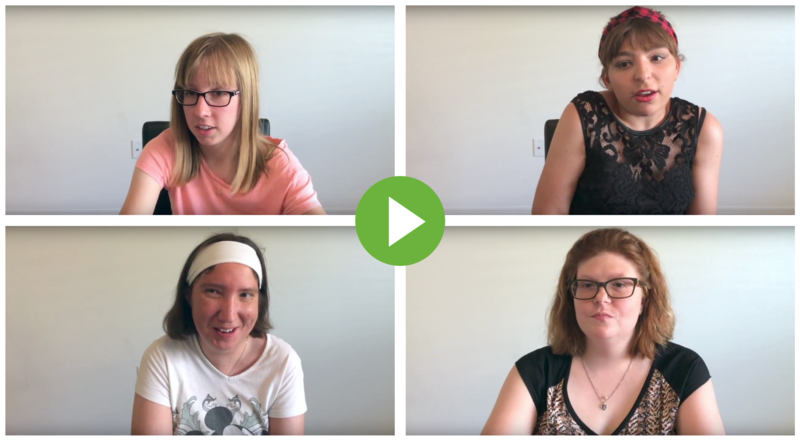 TPI is a Wilmington, Delaware-based company that creates jobs for and trains individuals across a broad range of disabilities. 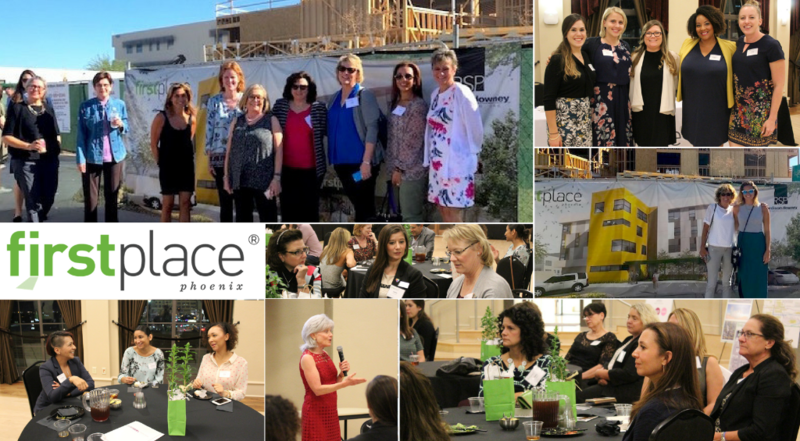 Leaders welcoming TPI included Governor Doug Ducey, AZDES Director Michael Trailor, County Board of Supervisor Steve Chucri—along with representatives from current TPI clients Salt River Project, Mobile Mini and AZDES—and prospective Arizona employers. 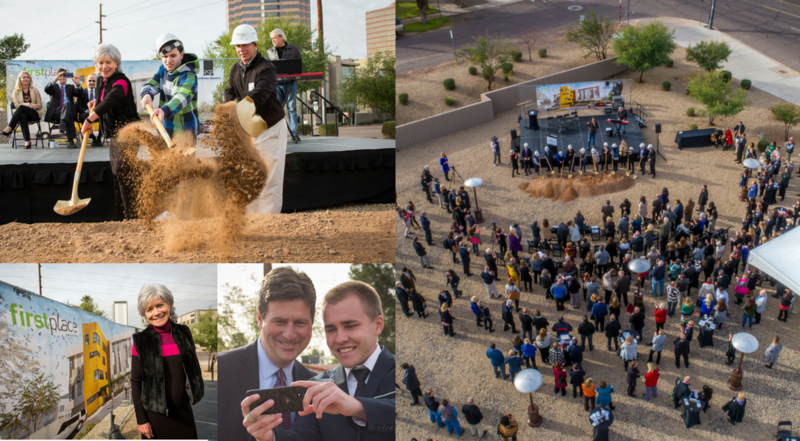 Plans are underway for TPI's third national Innovation & Technology Center, scheduled to open in Phoenix the first half of 2019. Enter your email below and stay up to date with everything First Place. 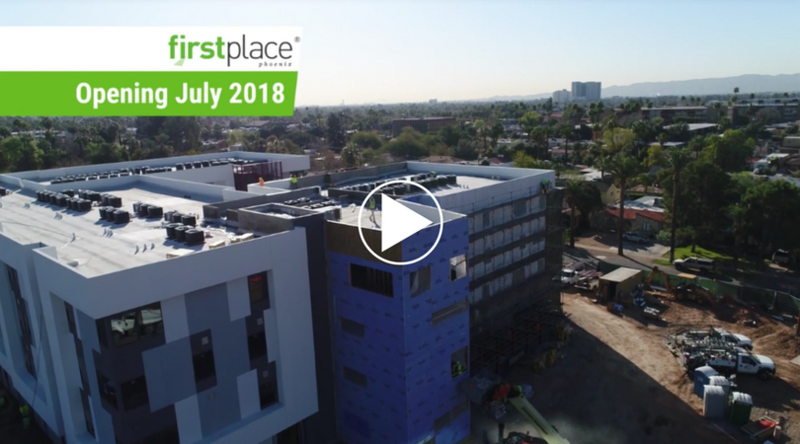 Please take a moment to enjoy this wonderful film about First Place produced by RSP Architects, an amazing group of talented individuals and longtime champions of our cause. 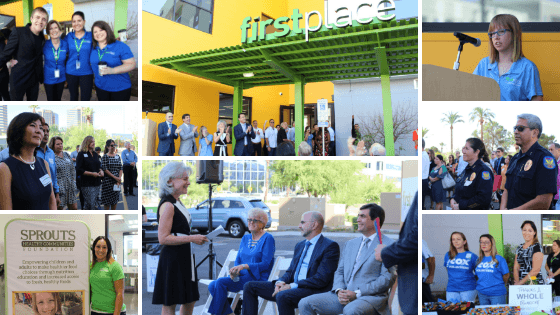 First Place–Phoenix is a testament to the benefits of collaboration with partners like RSP and to the powerful potential of thoughtful, purposeful design. We're in awe of this living, breathing and thriving property and all who live, learn and work here—each and every day! 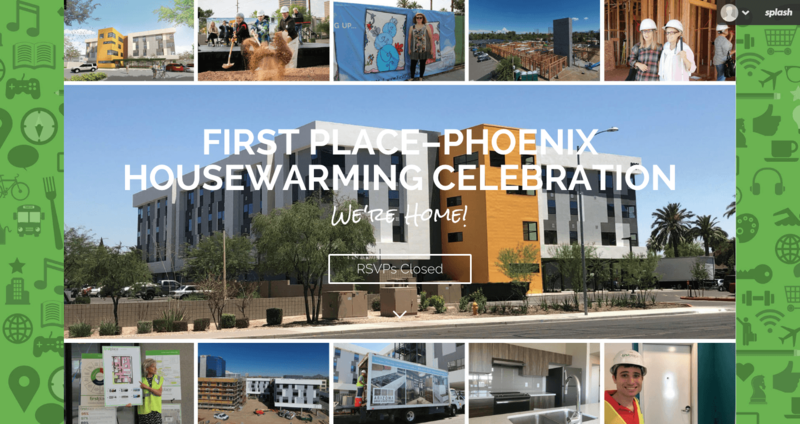 Happy Holidays from First Place–Phoenix! 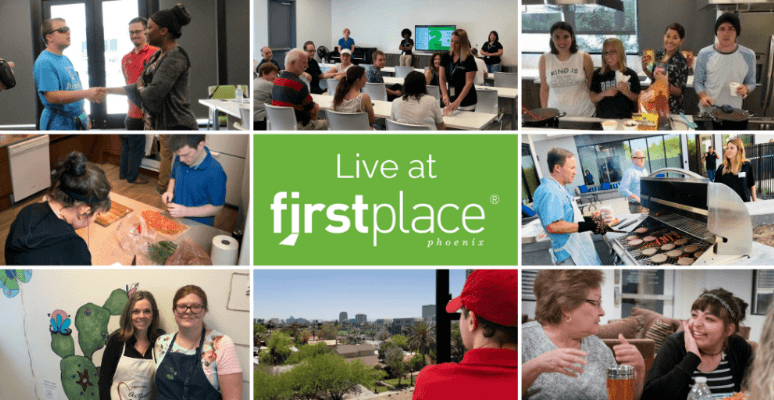 First Place–Phoenix welcomes you to join one of several November tours to explore first-hand what makes it such a unique place to call home. Choose from tour dates through January. Please RSVP in advance of your visit! Join us on Saturday, September 29 at 4 p.m. for the first in a series of open houses and see what makes First Place so special. 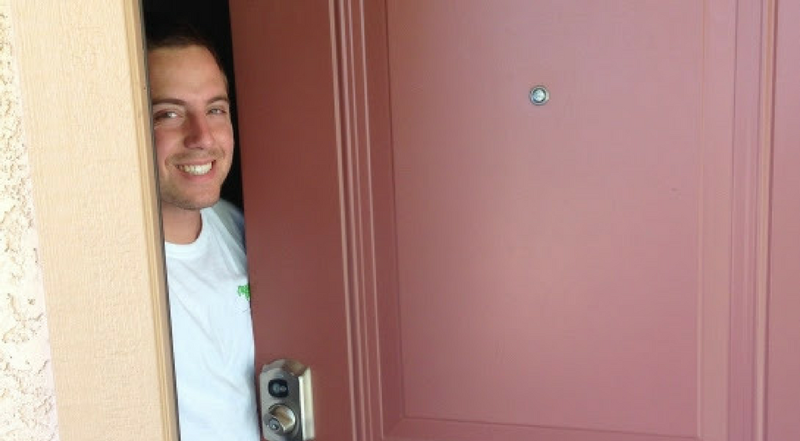 Experience our one-of-a-kind home and explore what's behind our many different doors. 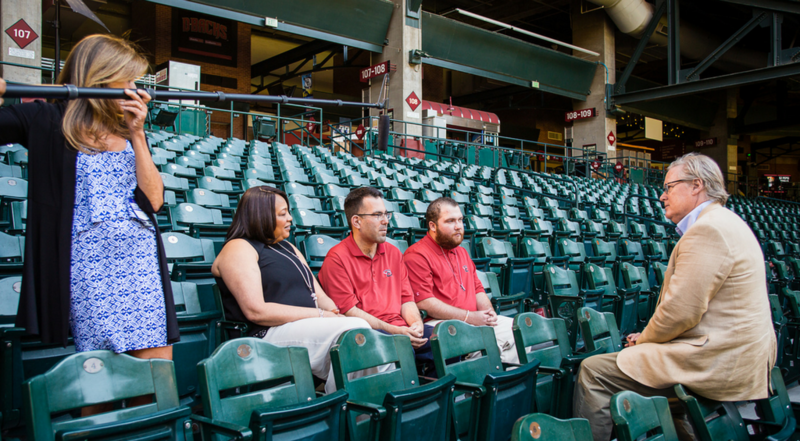 Team members will be available to share more about leasing opportunities. Congratulations to the 2018 graduating class of the First Place Transition Academy. Each graduate’s certificate represents two years of hard work, applying what they have learned through the 32-course Learn4IndependenceTM Curriculum. 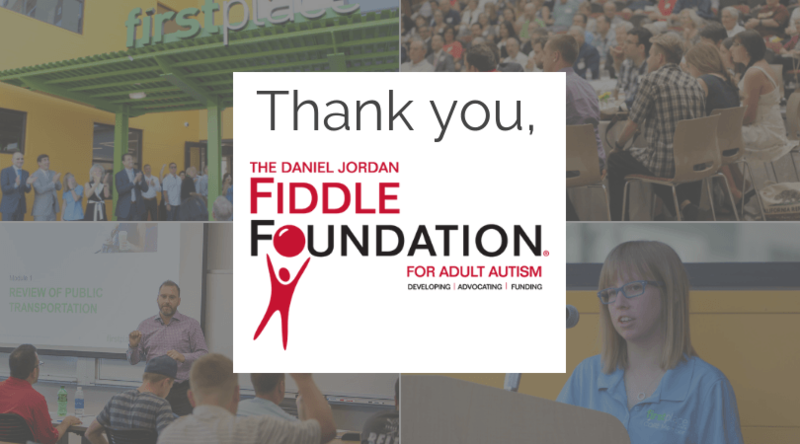 Pioneering organizations and interested families are gathering in Phoenix for this semiannual, two-day event to learn more about what they can do in their communities and neighborhoods to support individuals with autism and other special abilities. 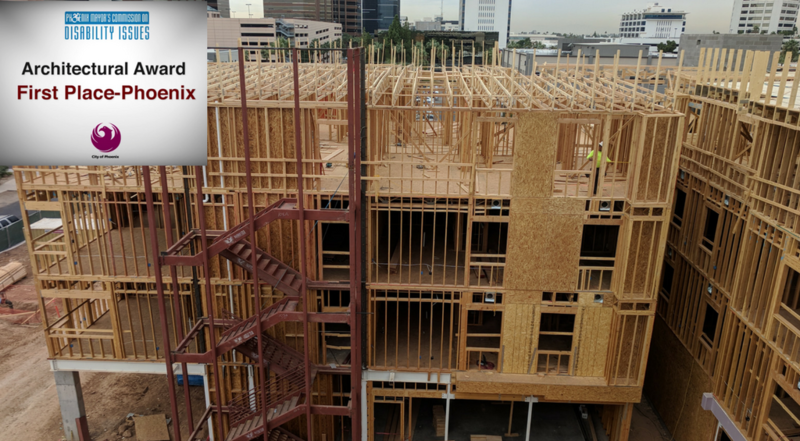 Take a look at the transformation of the First Place–Phoenix construction site at Catalina Drive and Third Street, thanks to our team at hardison/downey construction and RSP Architects. 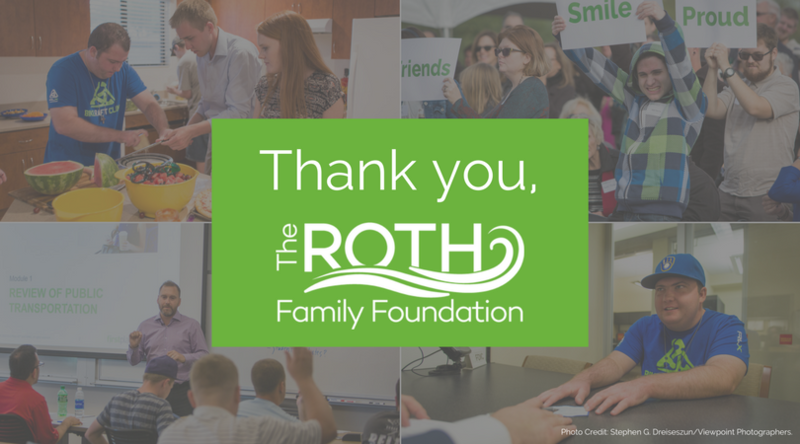 The Roth Family Foundation has granted First Place®AZ $50,000 for a two-year “Make Waves” scholarship of $25,000 per year to be awarded to a qualified student of the First Place Transition Academy. The Phoenix Mayor’s Commission on Disability Issues has recognized First Place-Phoenix with its Architectural Award. 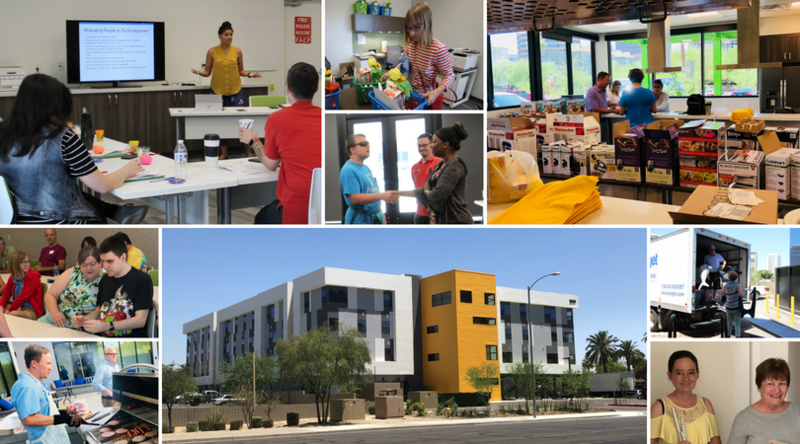 Special thanks to RSP Architects of Tempe and hardison/downey construction of Phoenix for creating supportive spaces for residents to learn, grow, thrive and succeed. First Place®AZ’s fall Global Leadership Institute Symposium for service providers, developers, educators and families focused on building a supportive community and included workshops on building community connections, fundraising and advancing collaborations with public, private, philanthropic and nonprofit interests. Mary Martuscelli has been elected to the First Place® AZ Board of Directors. 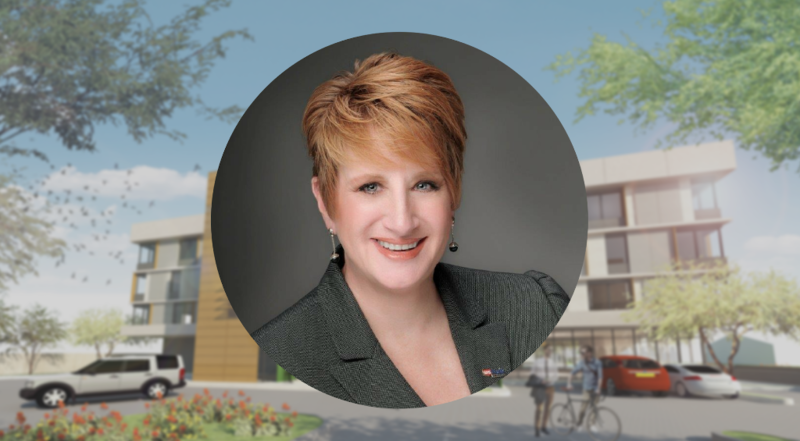 Martuscelli is U.S. Bank’s regional president for the Western U.S. She previously served as the president of J.P. Morgan Chase in Arizona and as a board member of the Southwest Autism Research & Resource Center (SARRC). A zen room, culinary teaching kitchen, game room, sports pool and a fitness center are a few of the amenities at First Place–Phoenix. Learn about our amenities and services and apartments. Leasing reservations are now being accepted. Opening late spring ’18. Valerie Paradiz, Ph.D., director of the First Place Global Leadership Institute, recently presented at the 49th Annual Autism Society National Conference in Milwaukee, WI about high-functioning females with autism spectrum disorder. 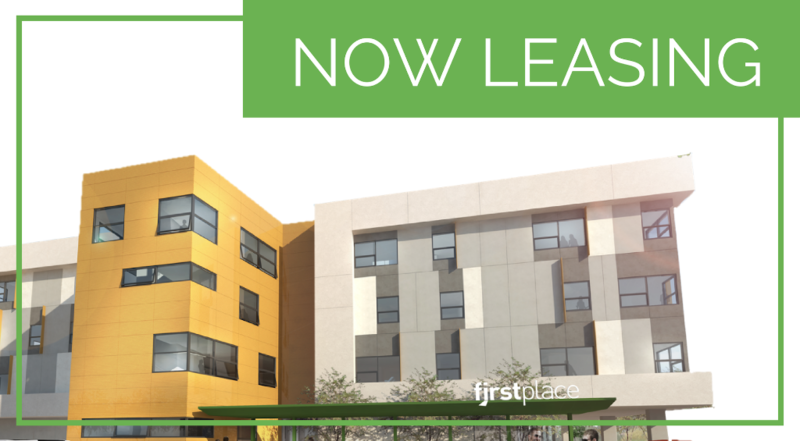 Leasing packages will be distributed next month to those who have registered interest in the First Place Apartments. 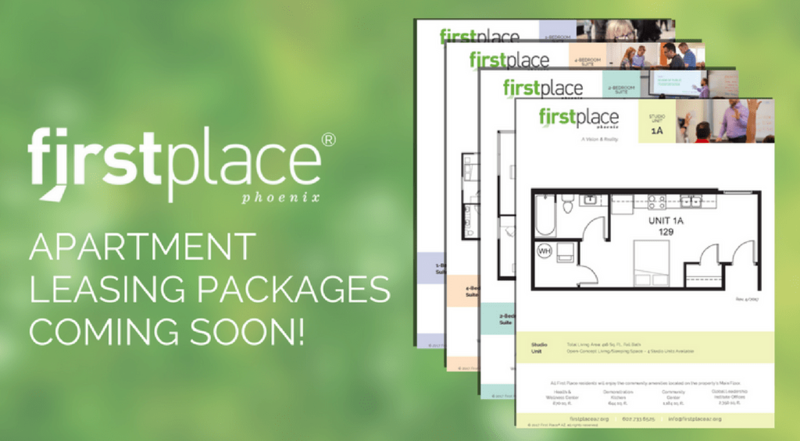 You’ll also be able to locate the package on our website under Apartments-Floor Plans. 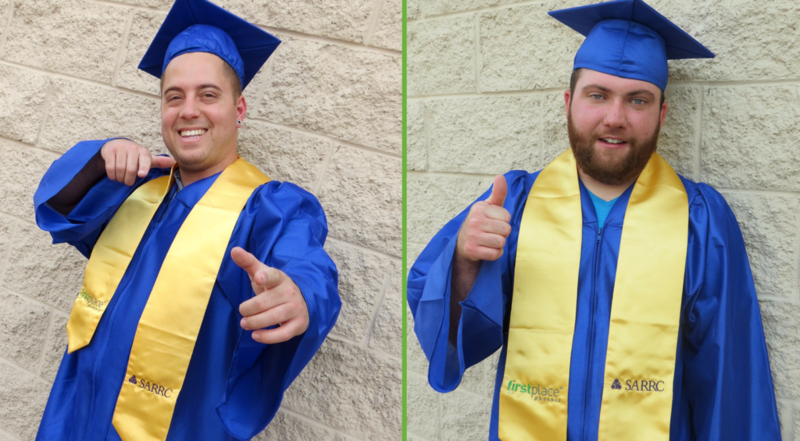 Congratulations to participants who recently graduated from the two-year First Place Transition Academy program! They worked hard to earn their Certificate in Life Skills. “We strive to be student-ready for everyone who comes through our doors,” said Frank Zamora, M.Ed. We’re proud to introduce our newly designed website. Enormous thanks to our web development team: Neil Lumantarna of Crefio for leading the design and build; photographers Steven G. Dreiseszun and Sydnee Schwartz, film producers Reel Stories and Great Scott Productions; and the DRA Collective team. 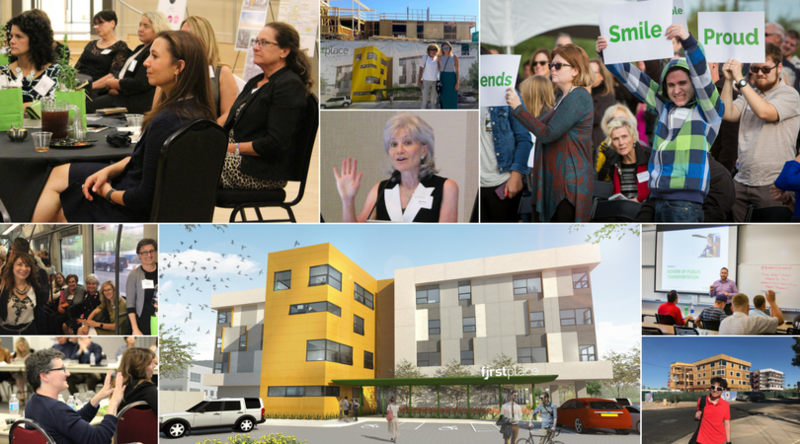 The grant advances a $21.3 million comprehensive capital campaign to build First Place–Phoenix. 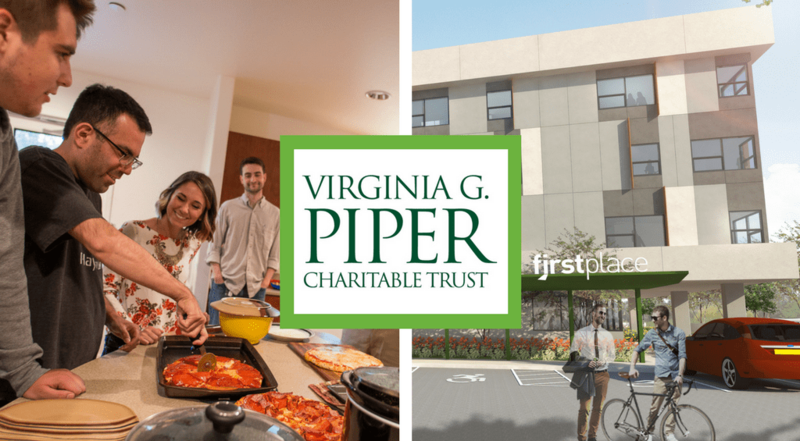 The campaign also includes start-up operating funding and has made the operation of a beta site possible for the First Place Transition Academy since 2015. 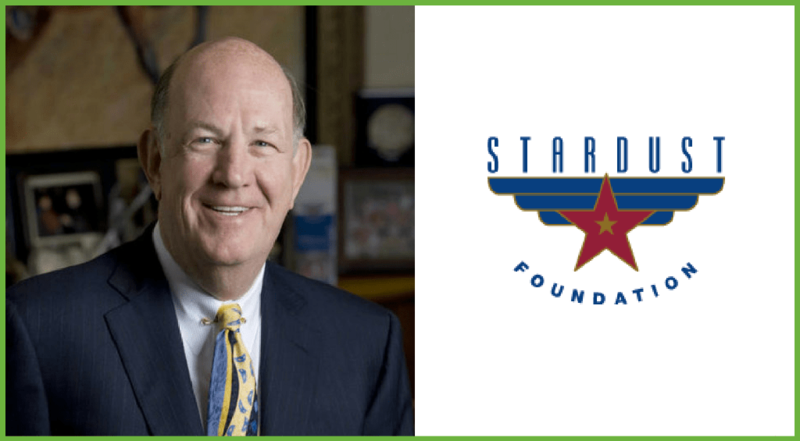 Awarded by Jerry Bisgrove, chairman and CEO of Stardust Foundation, the $1 million contribution is advancing a $21.3 million comprehensive capital campaign of which $15 million is dedicated to the development of First Place-Phoenix. 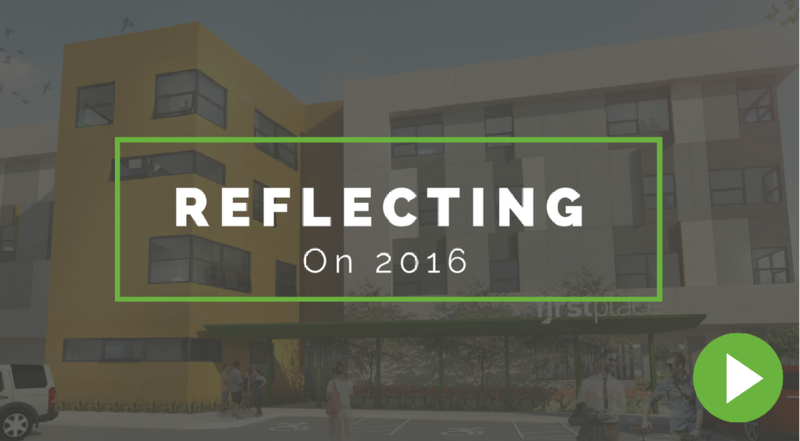 2017 has started with great momentum, fueled by our groundbreaking in December and many special moments in 2016. We look forward to making new memories together in the year ahead! 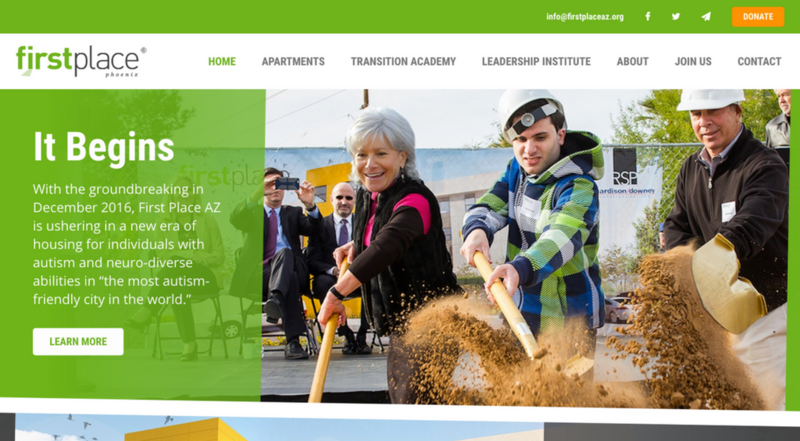 First Place AZ has broken ground on a new $15 million residential property for adults with autism and other neuro-diverse abilities with a one-of-a-kind approach to combining apartments, a residential training program and a national leadership institute to advance more independent and community integrated living options. 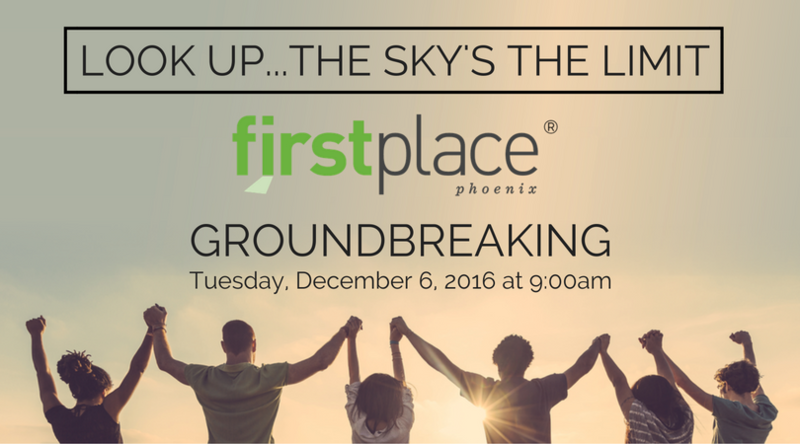 After 16 years in the making, First Place AZ is breaking ground on its first new property, First Place-Phoenix, located in the heart of the urban area at Third and Catalina streets. This very special event takes place at 9 a.m. on Tuesday, Dec. 6. 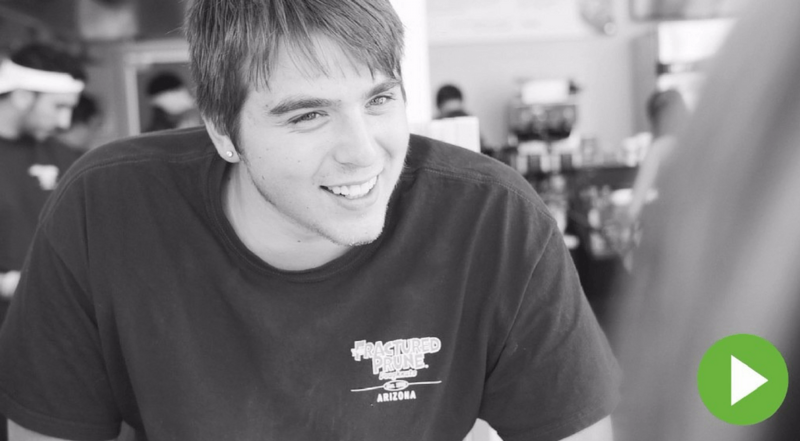 The Arizona Department of Housing, Maricopa Industrial Development Authority (IDA) and Phoenix IDA and are committing $1 million to support major capacity-building goals of First Place AZ in the areas of new housing options, post-secondary education and life-skills development, training and employment. 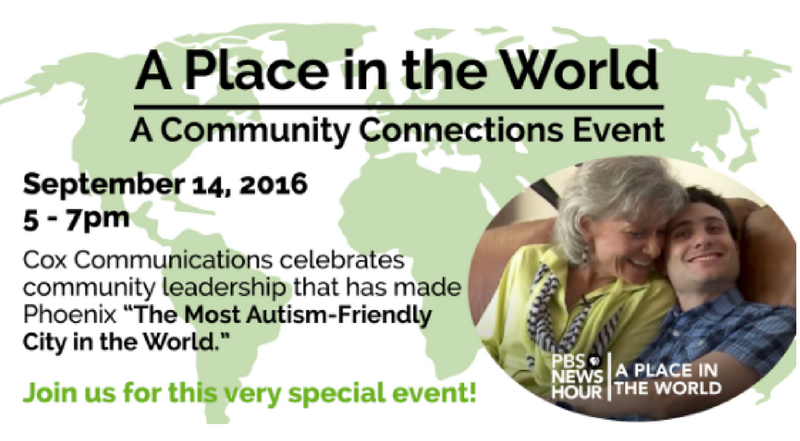 Cox Communications celebrates community leadership that has made Phoenix "the most autism-friendly city in the world." The event will feature a behind-the-scenes look at the making of the PBS stories with producers John Donvan and Caren Zucker. 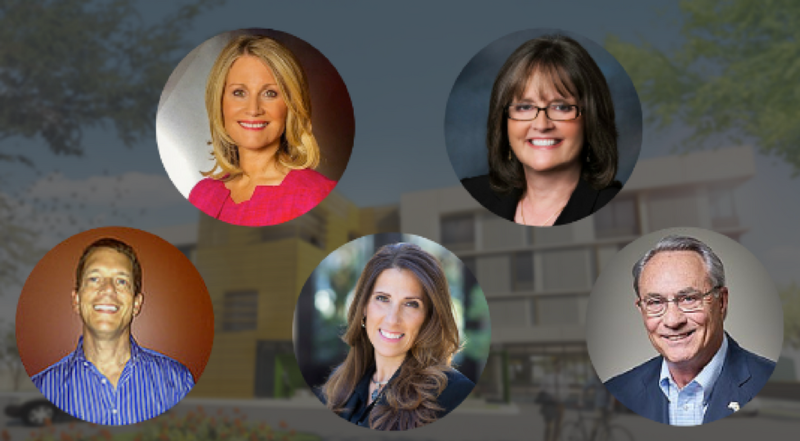 First Place has elected new board officers for the First Place AZ Board of Directors: Sara Dial, Board Chair; Nancy White, Vice Chair; Joe Cooper, Treasurer; Tess Burleson, Secretary. Jack Henry, Founder and Managing Director of Sierra Blanca Ventures, LLC, has also been elected to the board. 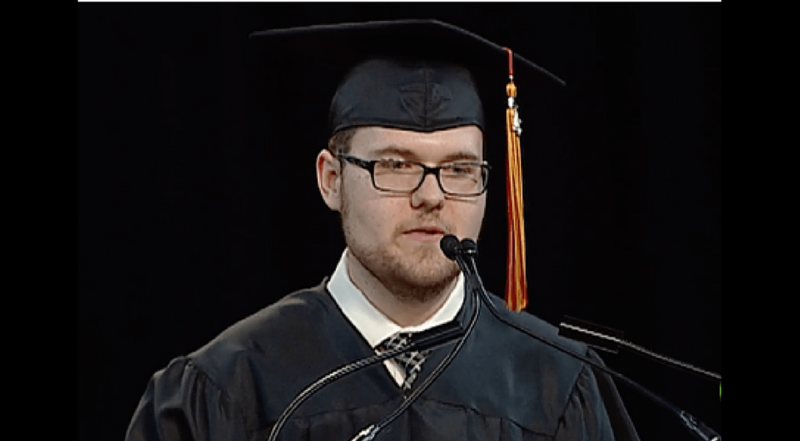 Jake Scott, an incoming First Place Transition Academy student, delivered the commencement speech at his recent high school graduation. Congratulations, Jake! Excited for you and your new First Place classmates! John Donvan and Caren Zucker, award-winning journalists, spent four days in Phoenix this month filming a segment for PBS NewsHour. Their focus is on transitioning adolescents and adults with autism, featuring students from the First Place Transition Academy operated by SARRC. 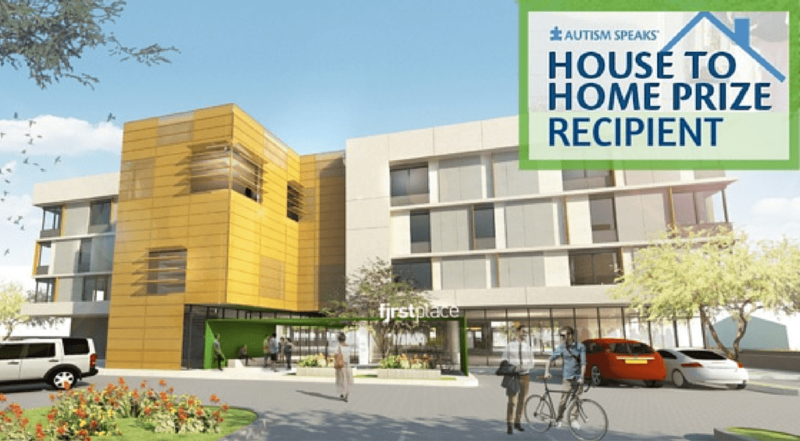 First Place has won the Autism Speaks House to Home Prize! 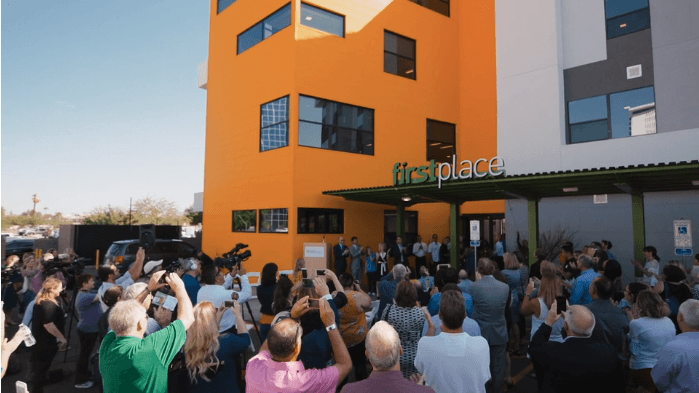 The prize awards $50,000 to First Place, recognizing its “belief-busting breakthrough” idea in housing and residential supports. First Place captured honors in the Weekly Support Category. 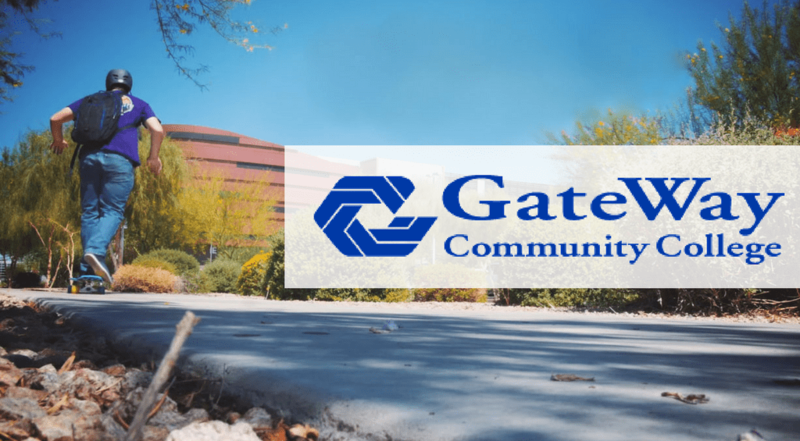 GateWay Community College officials recently hosted the First Place Transition Academy students on a tour of the Maricopa Skills Center. 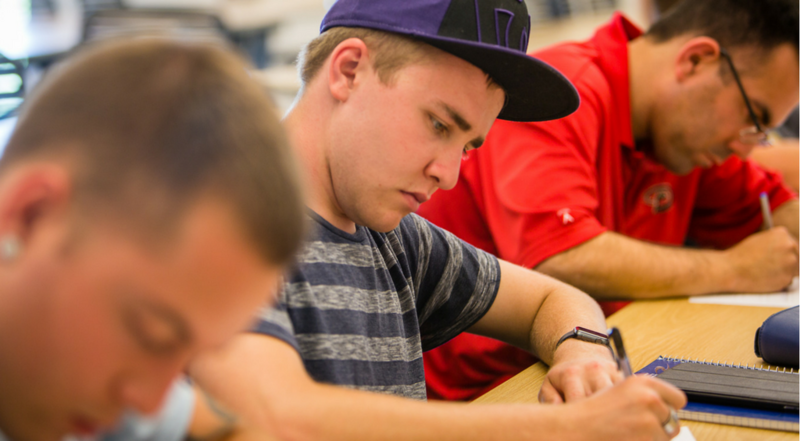 The MSC offers programs that will give students the tools to enhance their resume, acquire essential job-searching techniques and attain the necessary skills employers are seeking. In a Different Key tells the extraordinary story of this often misunderstood condition, and of the civil rights battles waged by the families of those who have it. 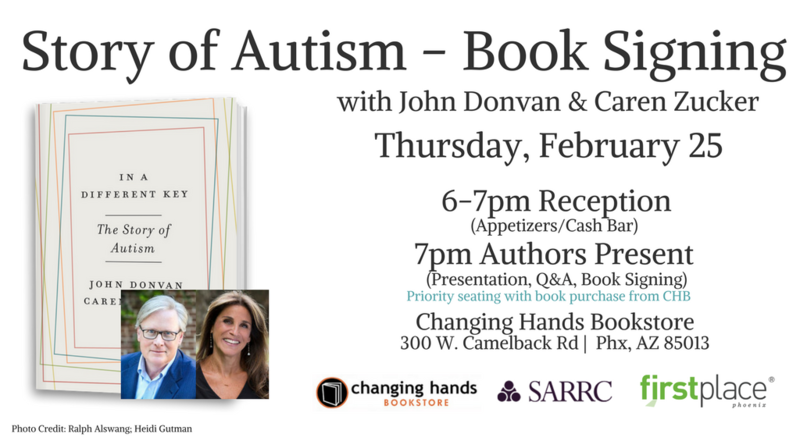 Unfolding over decades, it is a beautifully rendered history of ordinary people determined to secure a place in the world for those with autism. 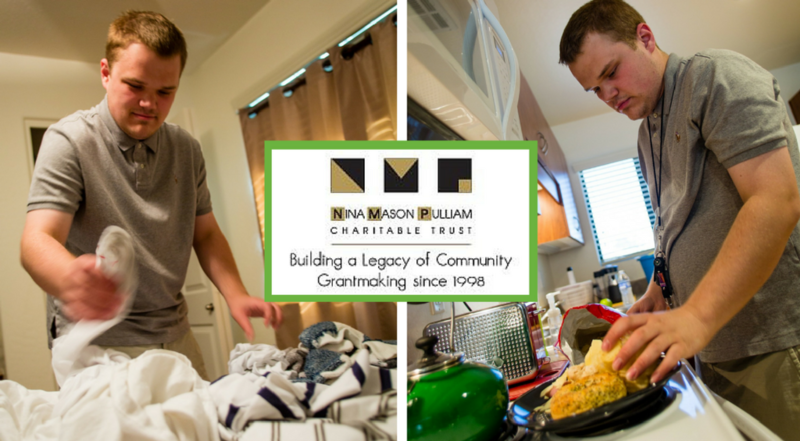 The grant is funding 32 individual courses specific to functional life skills, career development, social interactions and community integration. 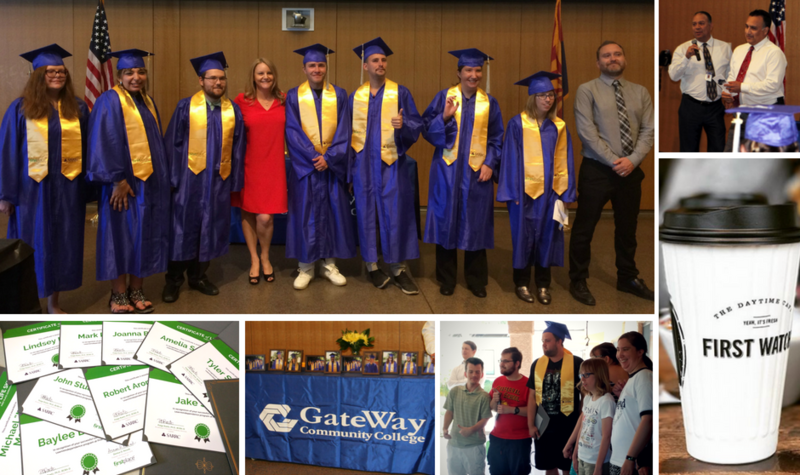 First Place Transition Academy students are enrolled at GateWay Community College and pursuing a non-credit certificate in Independent Living Skills and Career Development. We're encouraged with the early results of the First Place Transition Academy, operated by the Southwest Autism Research & Resource Center. Check out Dylan’s progress! 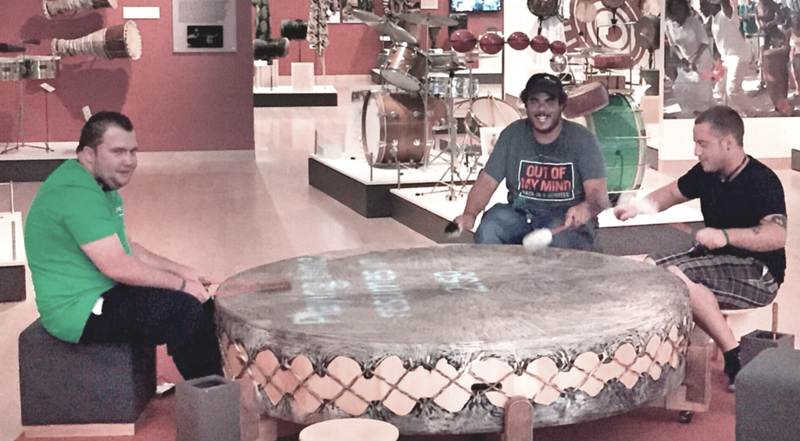 Students recently visited the Musical Instrument Museum (MIM) and immersed themselves in the musical traditions of countries across the world. During the visit, students discussed other countries and cultures, interacted with electronic exhibits, and experienced the museum at their own pace. Safety is one of the most important aspects of living independently. For First Place's adult students living on their own for the first time, building the skills they need to be safe in their home is essential. "Opening the door to guests" was one of the students’ first safety lessons at the First Place Transition Academy, operated by SARRC.